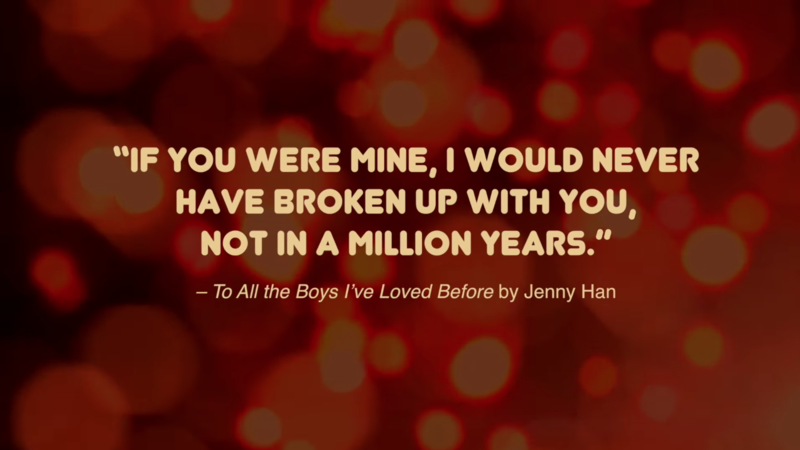 Whether you want to confess your crushes to the world or hide your love like Lara Jean, we think some of these iconic YA books provide the perfect inspiration for any love letters you’ll be writing! 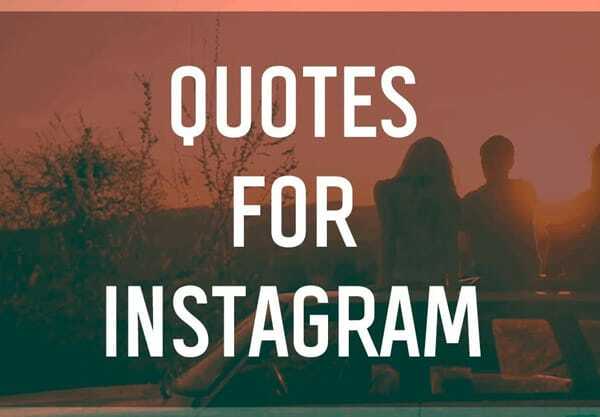 These quotes are romantic, swoonworthy, masterpieces, and even just reading them makes us want to fall head-first into each of these stories all over again. 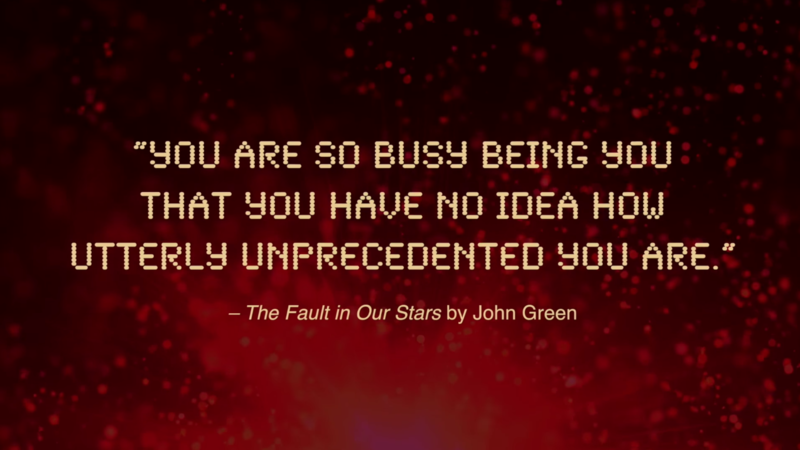 Because what’s more romantic than inspiration pulled from your favorite book?! 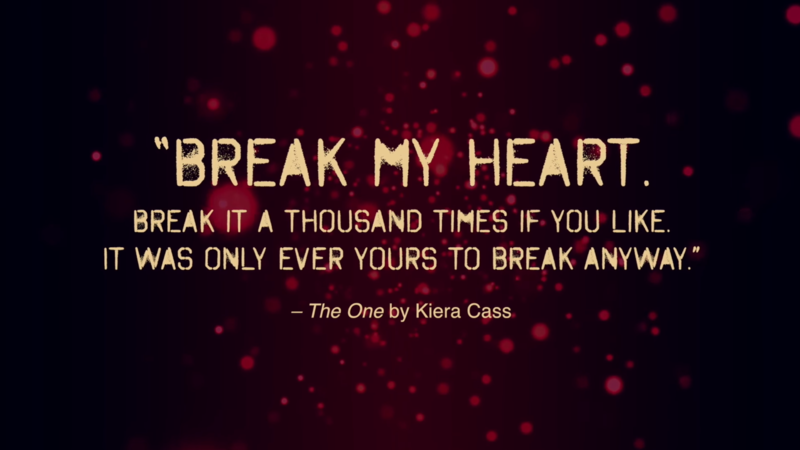 So scroll through, take notes, and also be sure to add all of these to your TBR. 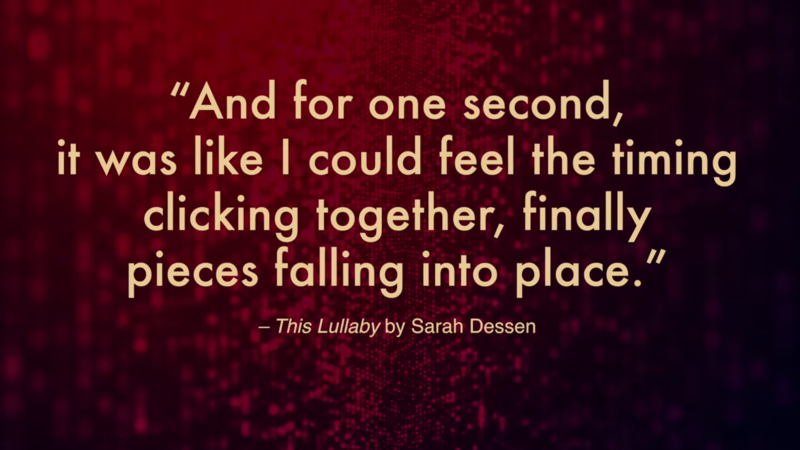 If you haven’t fallen in love with these stories or relationships yet, we promise you will. And then we can bug Netflix to make perfectly adorable movies out of them all! 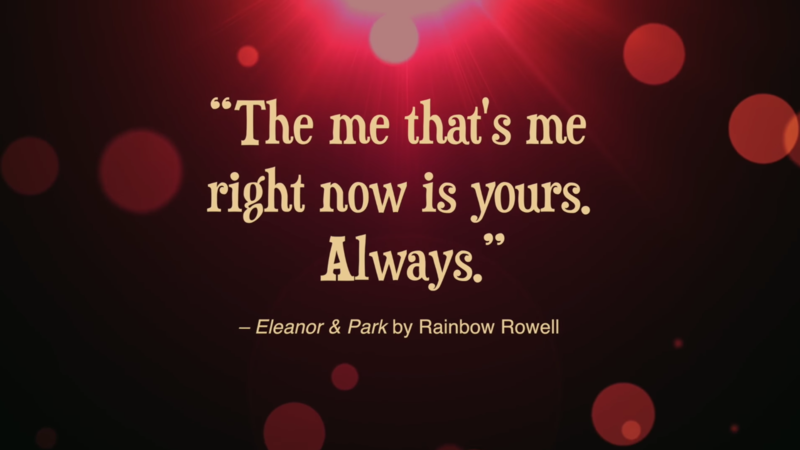 What are your fave romantic YA quotes? Let us know in the comments below!